Shops comprise many specialist materials the conservation of which may require additional specialist advice. 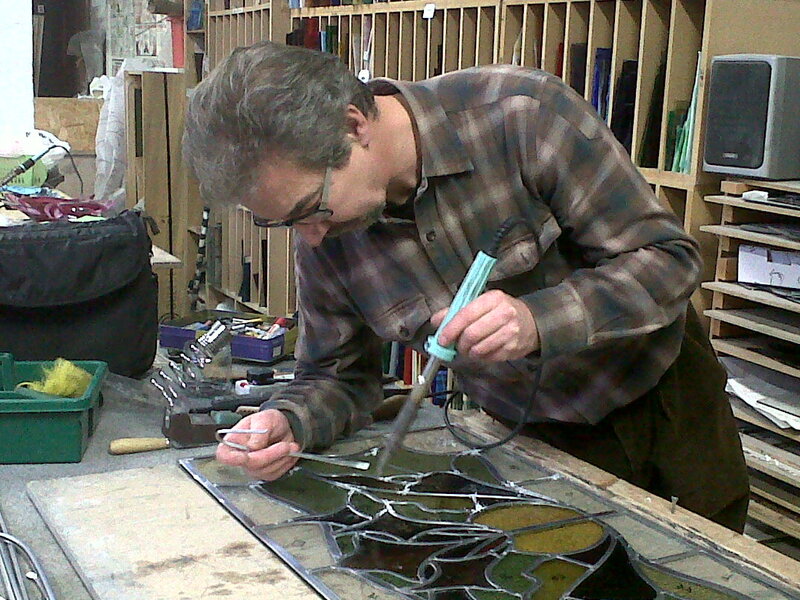 I have established contacts with various experts including conservation accredited architects, materials experts, graphic designers, stained glass experts and signwriters. I am therefore able to provide a comprehensive service working with other conservation professionals who are also experts in their field.